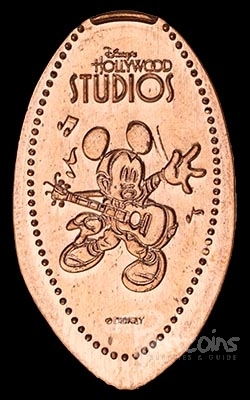 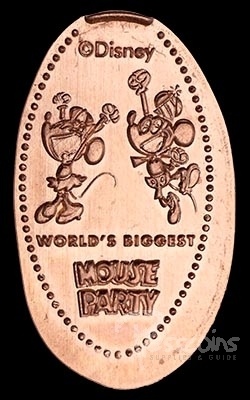 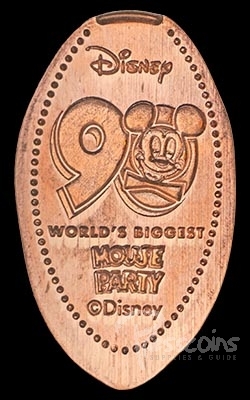 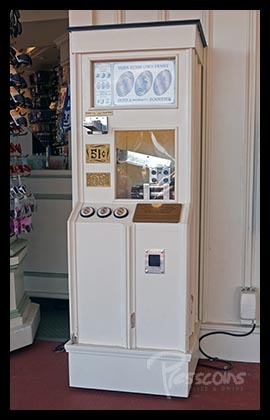 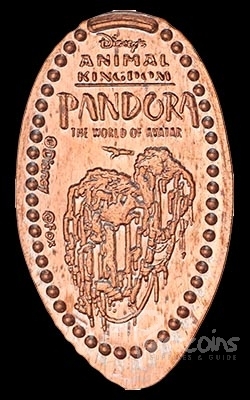 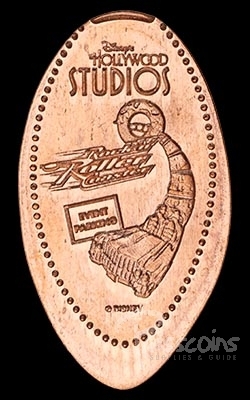 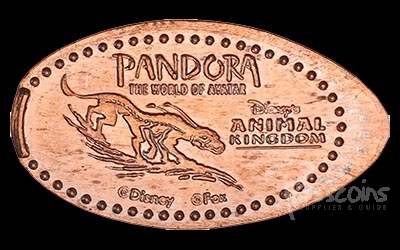 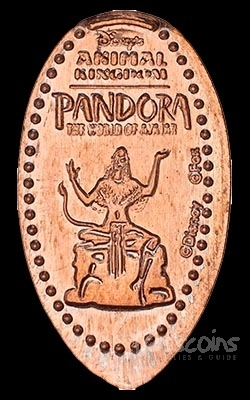 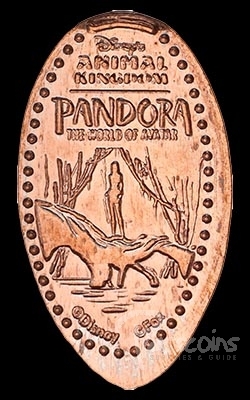 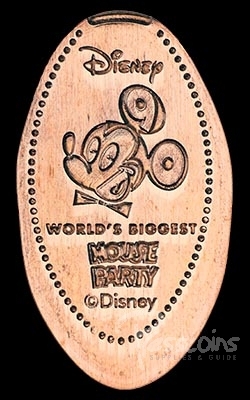 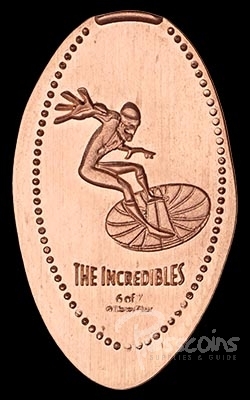 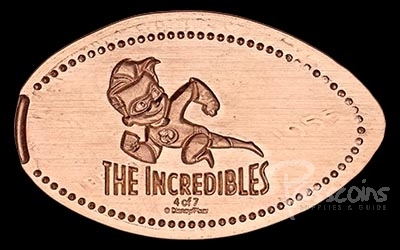 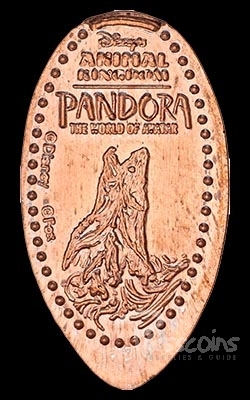 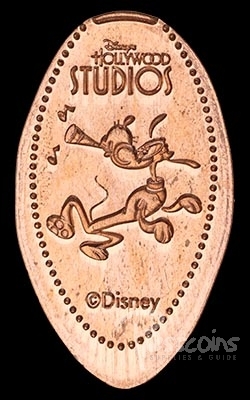 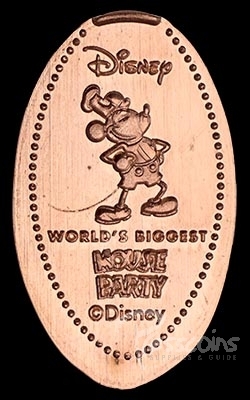 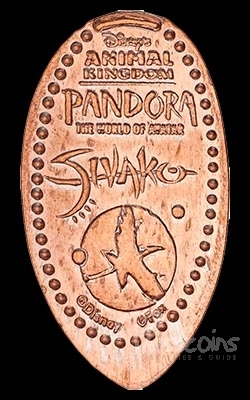 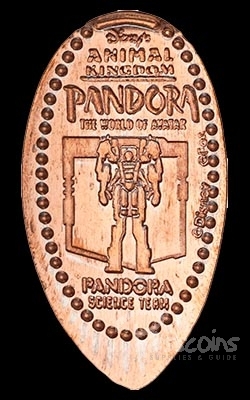 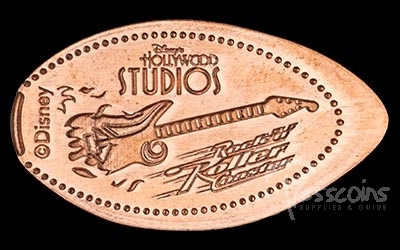 This area of our website has information about the newest pressed coins that have appeared at Walt Disney World and other nearby Disney locations. 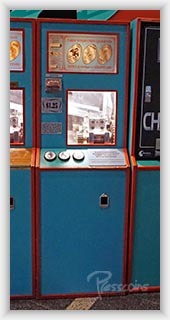 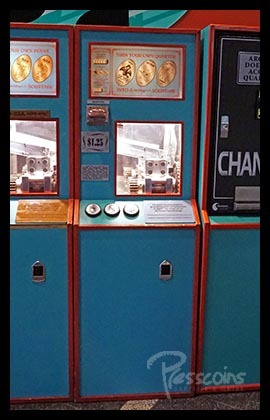 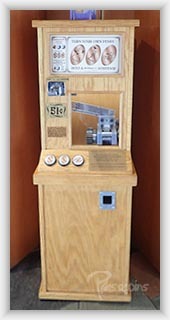 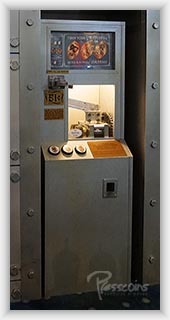 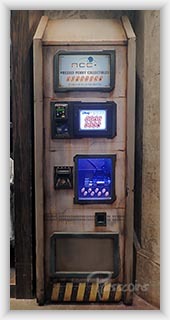 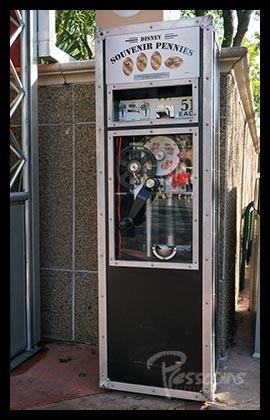 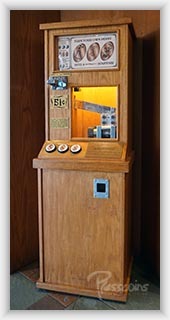 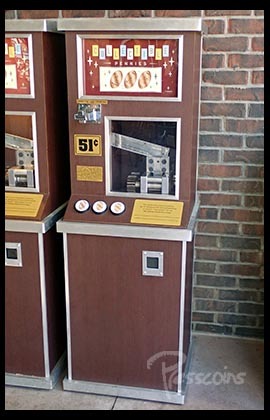 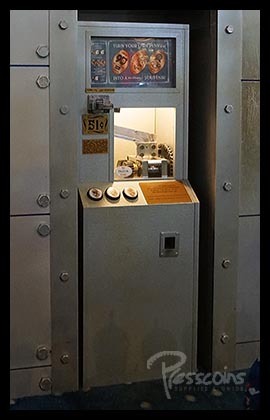 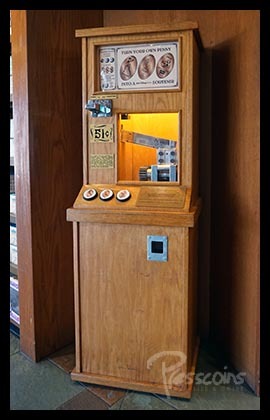 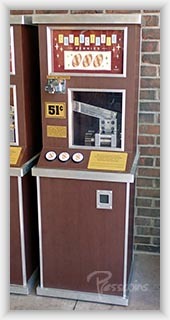 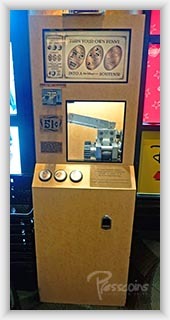 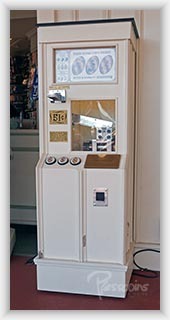 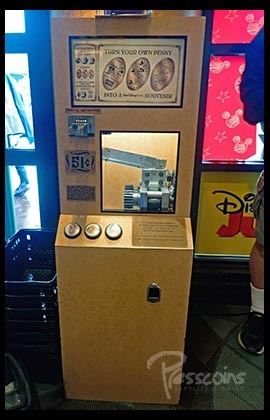 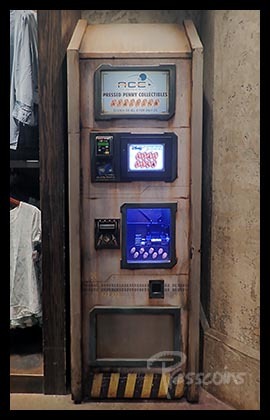 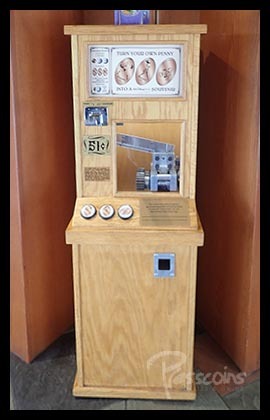 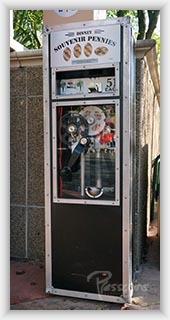 Pictures of the machines and coins will be shown as soon as they become available. 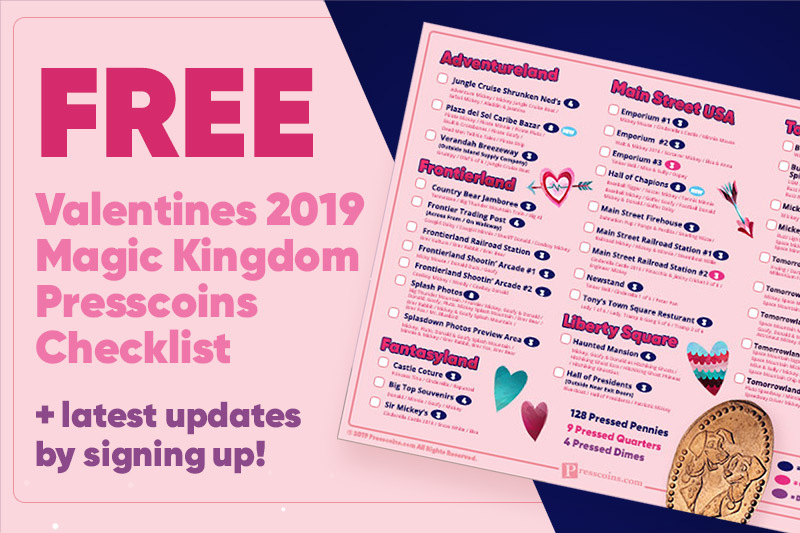 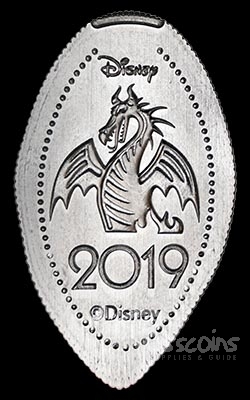 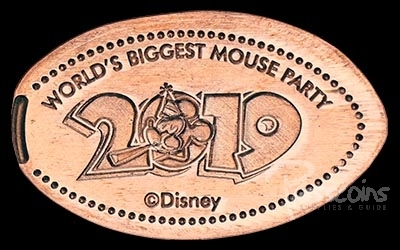 There are 56 new coins at Walt Disney World and nearby Disney locations for 2019!